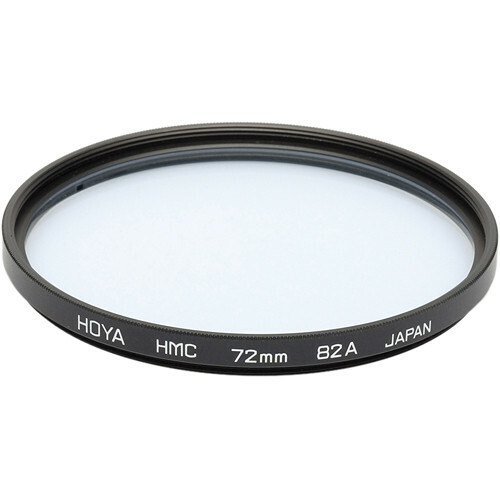 A Hoya 49mm 82 Hoya Multi-Coated (HMC) Glass filter is a light balancing filter used to increase the color temperature slightly for a cooler tone. This light blue filter absorbs the excessive yellow-red light from daylight in the morning and evening hours and keeps skin tones close to natural. Box Dimensions (LxWxH) 3.4 x 2.8 x 0.6"